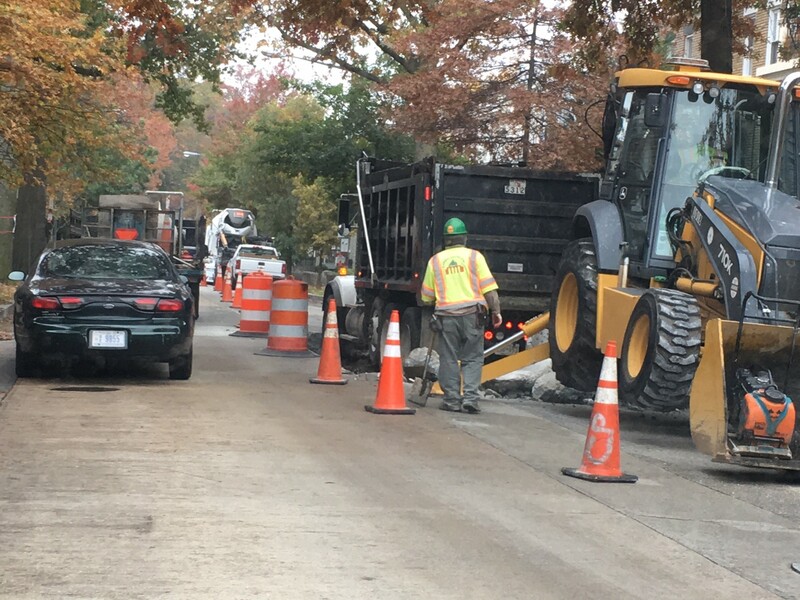 DC Water Repairs Kenyon | Park View, D.C.
On November 6th I reported that DC Water had permits to repair the temporary patch in the area of 513 Kenyon by December 2, 2017. In reaching out to DC Water for a follow up, I learned that they were scheduling the work to commence around November 9th. I’m happy to share that the were was completed last week before the Veterans Day holiday. 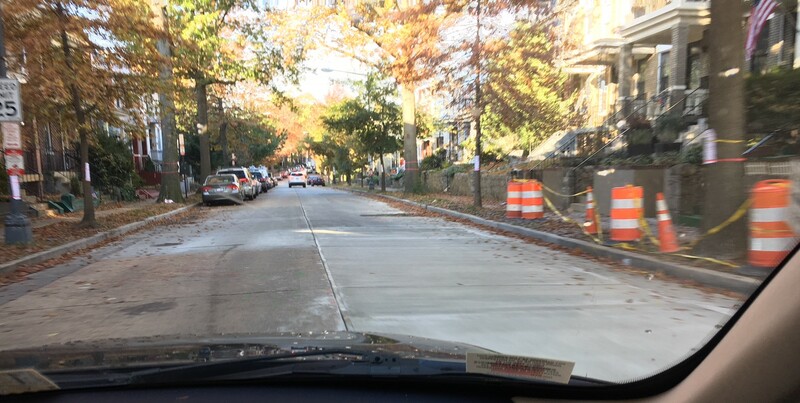 This entry was posted on November 13, 2017 at 7:01 am and is filed under Restoration repair and maintenance, Streets and Trees, Uncategorized. You can subscribe via RSS 2.0 feed to this post's comments.